Wow guys, its been a while! I think it is time to update you all on what's been happening with me lately. If you follow me on Instagram, this won't be that surprising, but let me just say this: I am 100% completely loving spring right now. It has been amaaazing so far and I can only hope things will be even better as summer approaches. If spring is any indication as to how summer will be, its going to be crazy awesome. 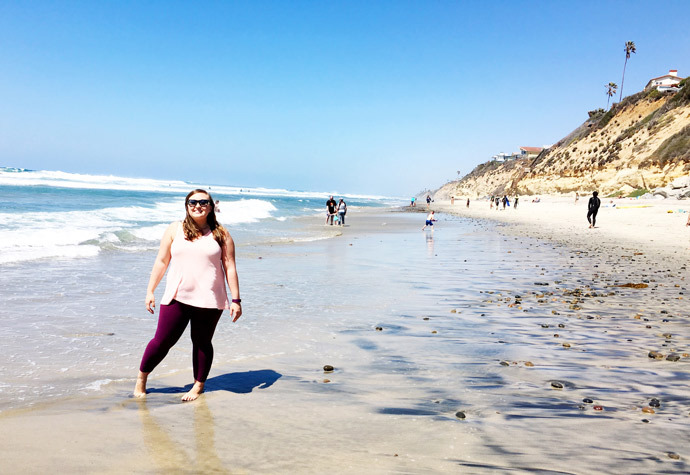 First of all, I just had spring break last week and it was pretty epic! 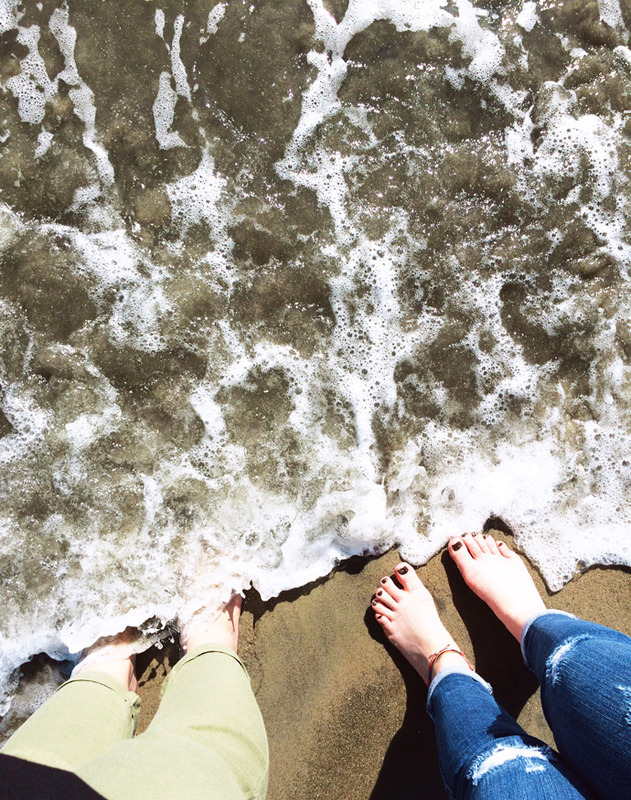 One of my best friends, Nayeli, and I took a road trip down to San Diego. 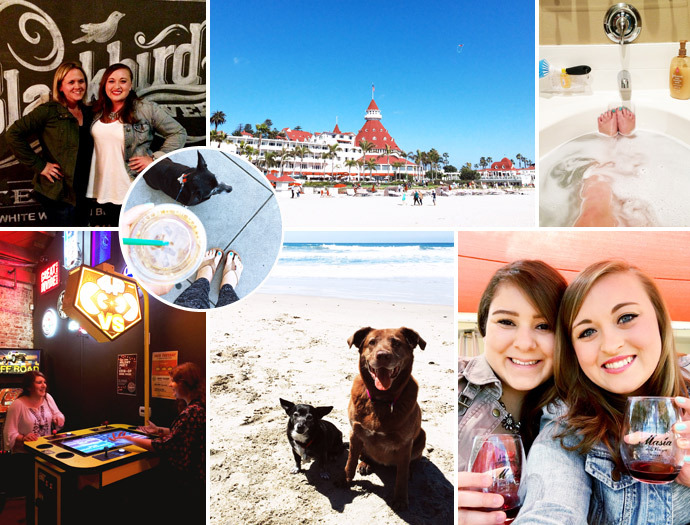 We started planning this back in February after I had the brilliant idea that a girls trip to San Diego would be the perfect spring break get away because it is a) cheap since we can stay with my family b) it's beautiful! No complaints here that the best, closest, cheapest place for me to travel to for all my school breaks is a sunny wonderland! We had the best time on our trip and it was so fun traveling with one of my best girl friends. Another awesome thing we did while we were there was meet up with Morgan and a couple of her friends at Coin-Op Game Room, a bar with really cool retro arcade games. It was really nice seeing Morgan again and having my blog world and non-blog worlds collide :) Dai was able to come down for a couple days, which was also nice! He works very hard and deserves to have a little fun too! Oh, we also went to this awesome place that truly deserves a blog post of its own: The Succulent Cafe. It is exactly what it sounds like an outdoor cafe with succulents everywhere (insert heart eyes emoji). As you can imagine, it basically had all of the things I love--coffee, succulents, and my dog since it was outdoors! I definitely felt right at home :) I think next time I am down there I will stop by again (duh) and take some photos so I can share them here for your enjoyment! Aside from my trip to San Diego, things have been pretty good. School is stressful, but there are only six weeks left of the semester, so I am telling myself I can/will survive! This semester I have been making more friends, which has really helped my sanity. It is nice to know that other people in my program are going through the same things and we can help each other out! I'm currently just trying to focus on the rest of the semester and do my best to produce quality work and finish strong. I am starting to think about summer a bit too and search for internship opportunities. I need to work on my resume as well so I can start sending that out! I'm hoping I can find something that will help me gain some real world experience in the design/photography field. Time to start preparing for the real world, but it's scary haha. How has your spring been? Do you have anything special planned? I hope the flowers are blooming and the sun has come out in your city! I’m Jess, a twenty-something SF Bay Area girl with a passion for design & photography, a slight addiction to iced coffee, and a heart for adventure. 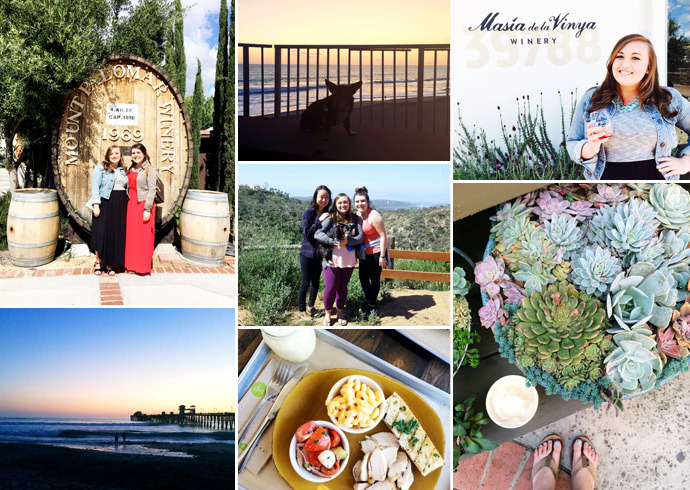 I’m a lover of dogs, travel, coffee dates, and any excuse to break open a bottle of wine. Pour yourself a glass and stay a while.